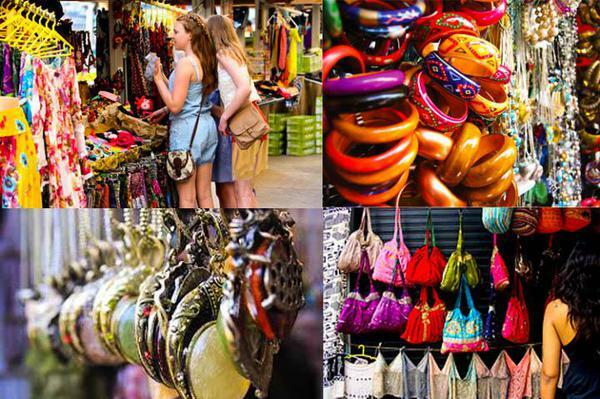 A visit to Delhi would be incomplete if you don’t visit the markets and do loads of shopping. Delhi is not just famous for forts, monuments, gardens and temples but it is one of the best places to do shopping. Everything is available from expensive branded products to economical local products. One can spend the whole day in any of the markets that are in Delhi be it Lajpat nagar market, Sarojini nagar market, south extension, Dilli Hatt or Connaught place. Everything is available under one roof in these markets. The varieties that attract visitors are jewellery, clothing according to the season, silver ware, handicrafts, precious stone and many more….The markets can be reached easily either by metro or by rickshaw or own vehicle. Parking may be troublesome experience during weekends in these markets and hence pay attention to it. You have to pay to enter this market and the market issituated at Sri Aurbindo marg opposite to INA market in South Delhi. 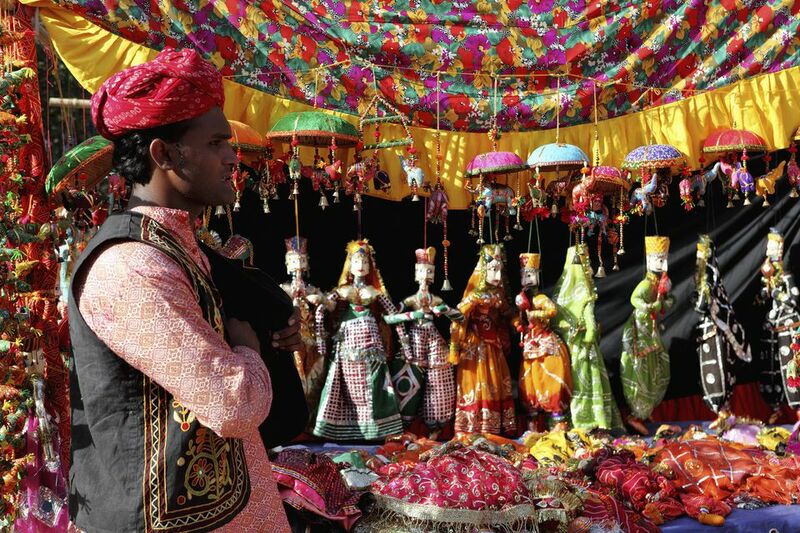 Dilli Haat is maintained by Delhi Tourism and Transportation Development Corporation (DTDC). It covers a vast area of 6 km2. It is a place where every state has an outlet and the key produce from each state especially handicrafts are displayed for sale. One can enjoy different variety of food from different states along with good shopping. Delhi Haat also known as Dilli Haat is a permanent place however the craftsmen are not permanent. Only those craftsmen who have registered with DC handicrafts are eligible to put up a stall in Dilli Haat. The stalls are provided to craftsmen in rotational basis. Usually the craftsmen are provided to keep the stall for a period of 15 days. This helps the visitors as the stalls does not charge with exorbitant prices. Dilli Haat is not only a shopping market but it is also a recreational place for the entire family. Dilli haat has both food joints and crafts market both are set up in traditional village style of that particular state. Some times food festivals are also been organised here. The visitors can satisfy their taste buds either by eating momos from Sikkim or pooranpoli from Maharashtra, idli, dosa’s from south India or khawas from Jammu or teplas, Dhoklas from Gujarat. 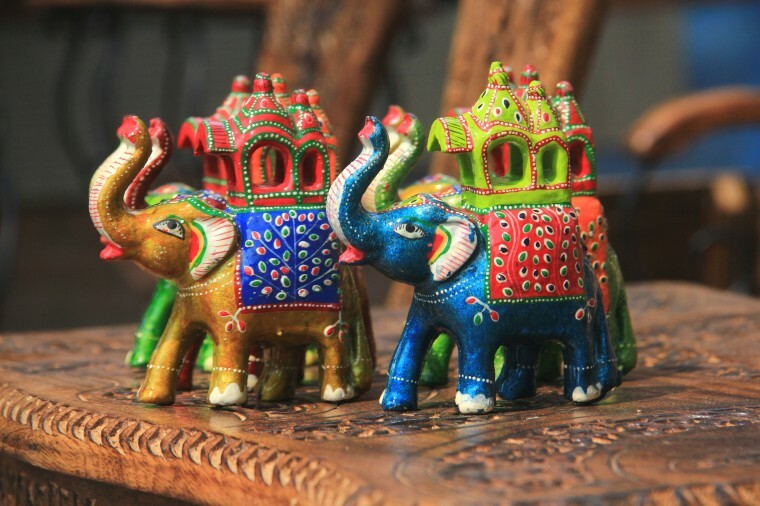 The handicrafts varieties like sandalwood carvings, camel hide footwear are worth a buy. Some of the stalls may quote high rate but need to bargain. One can spend the whole day in dilli Haat by doing some shopping and good eating.